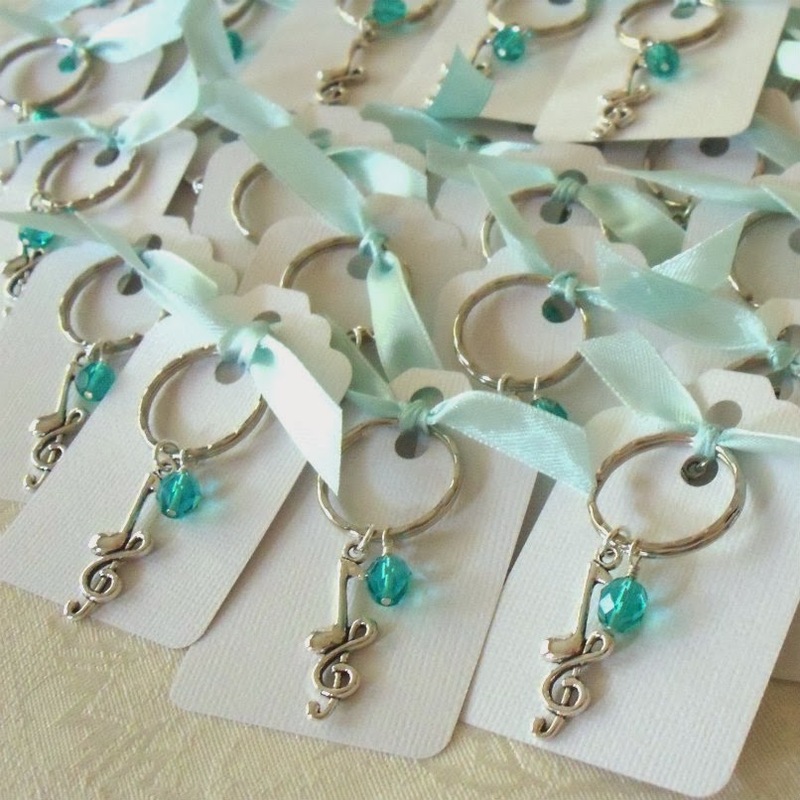 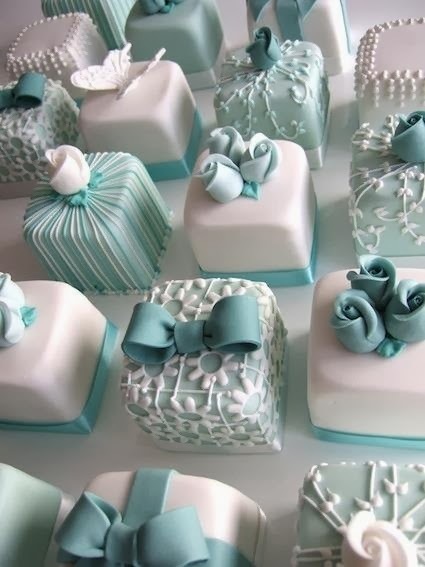 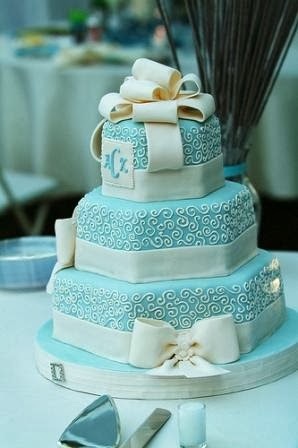 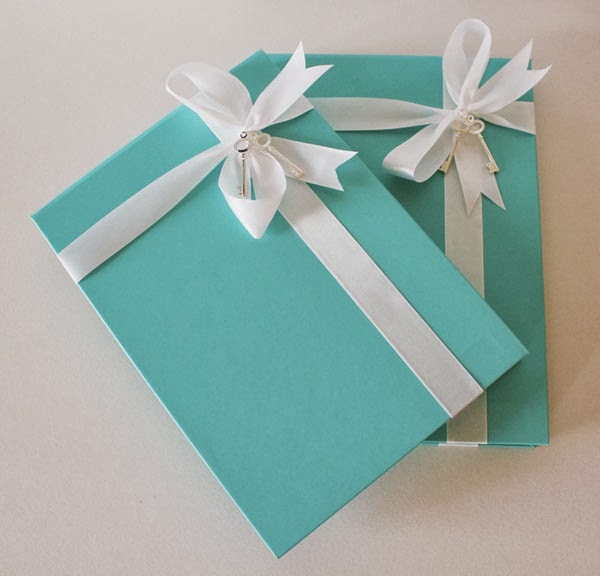 A Tiffany wedding theme might still be strange to some people but in fact, it is a great theme which can be used in a wedding ceremony. 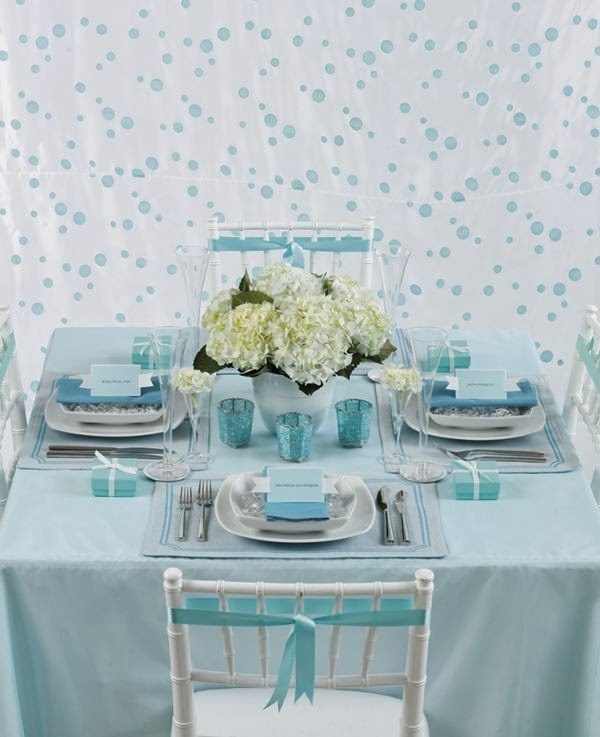 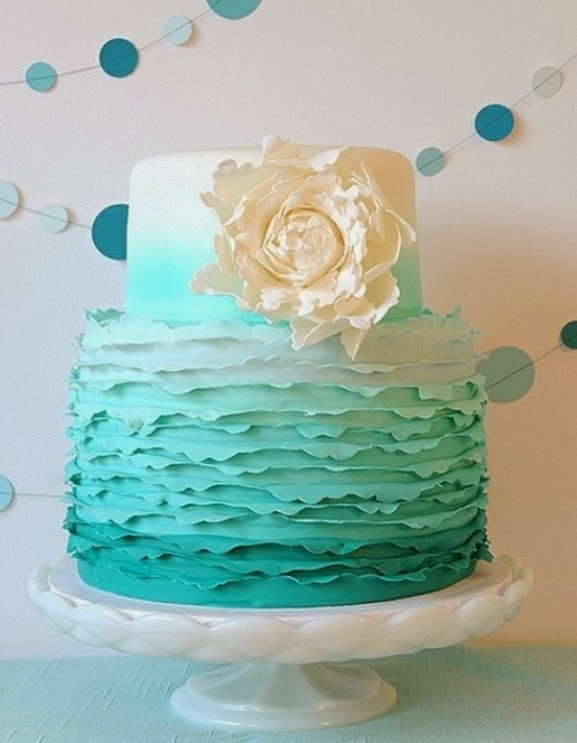 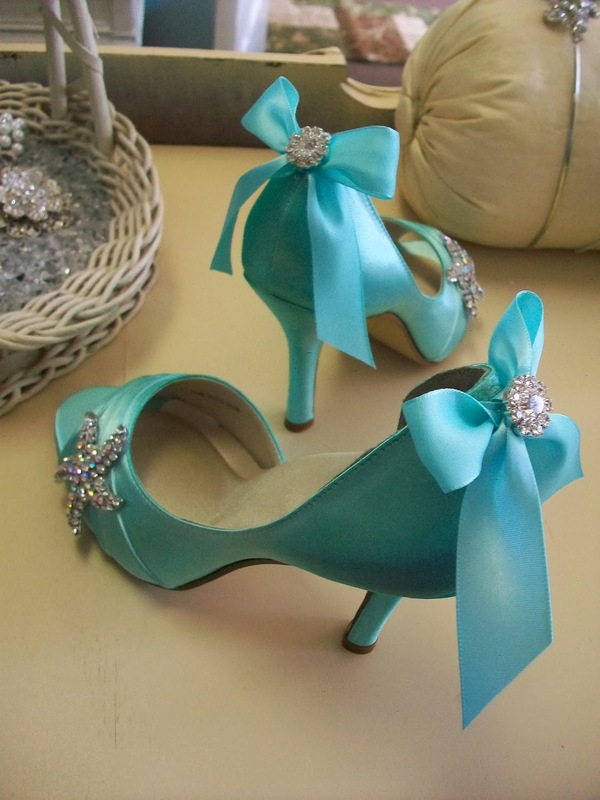 A Tiffany inspired wedding would make your big day as elegant and beautiful as ever. 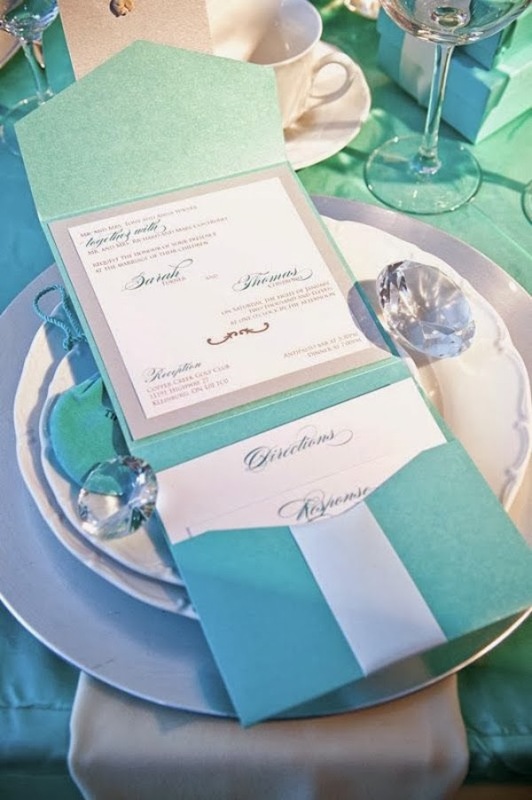 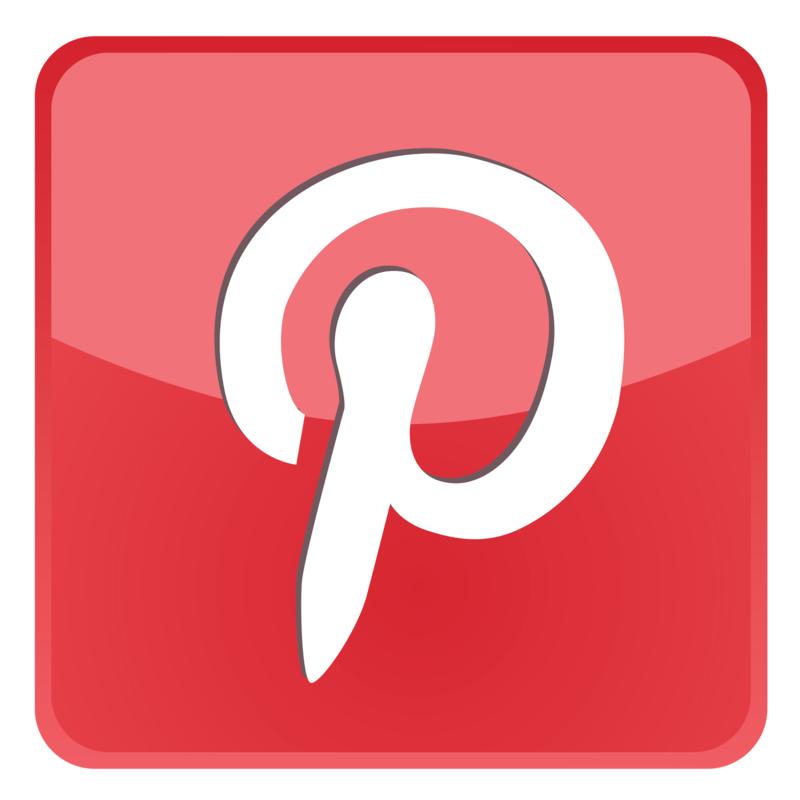 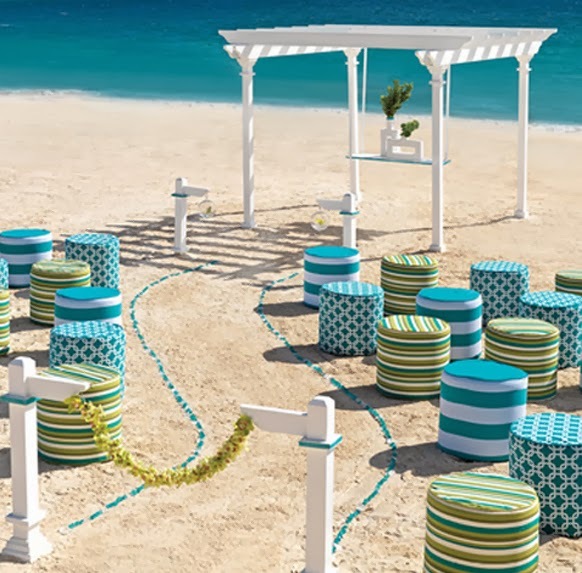 Making a Tiffany wedding theme actually connotes a sophisticatedly created wedding ceremony which makes use of bright pastel blazes with a touch of crystals and shining stones.